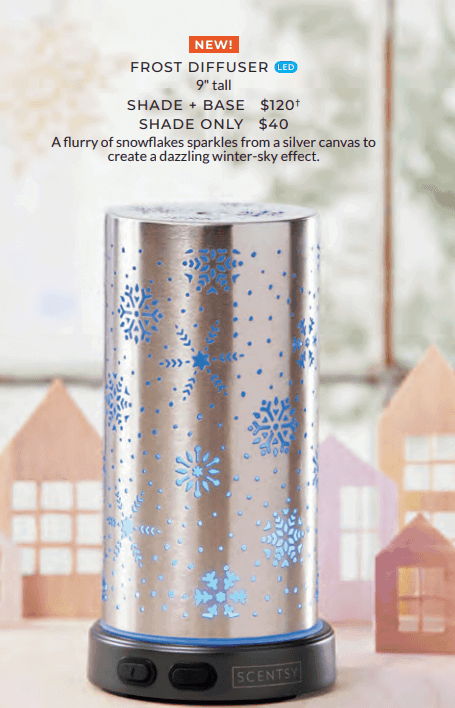 Scentsy has brought us a couple of new DIY warmers. The Reimagine being the most popular! 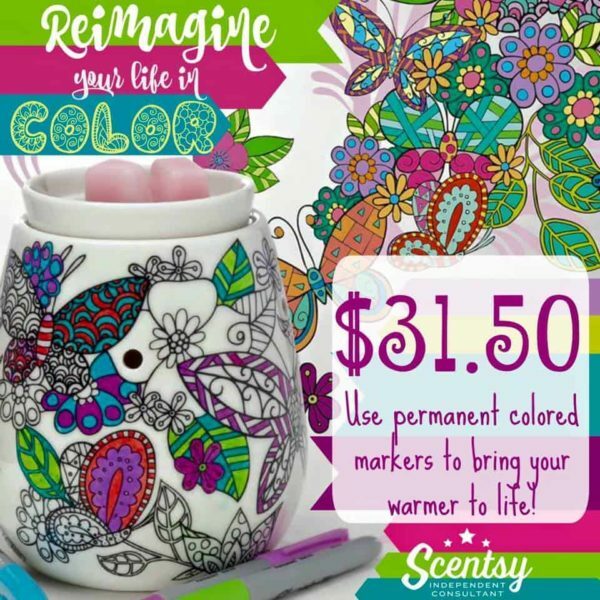 Adult coloring is the new trend and along with all the coloring books and arts and crafts that adults now have, we thought we’d offer this amazing coloring warmer. Use your imagination and grab some sharpies. This adventure is about to begin! Great gift for teens too, they can use the colors that match their rooms. 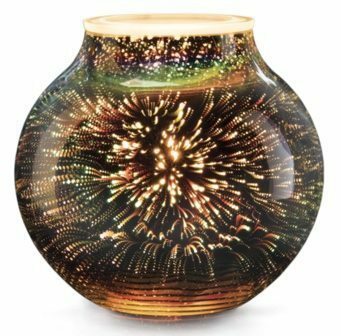 This warmer was going to be available March 1st, however, because of it’s popularity, Scentsy will need to make sure they have enough in stock because this one will start flying once it’s available. They’ve pushed the date to April 1st to make sure they have enough in stock for everyone. Even then…. I’d grab it as soon as you can because it’s a hit! Can the sharpie colors be removed to recolor? Yes. You can use rubbing alcohol to remove the ink and recolor. How can I order this..
You can click on the ‘buy now’ button to purchase. I would like to order one of these for a friend, can you please let me know the best way to make it happen. I would like to place an order for this and some of the Scentsy Bars. How would I go about placing the order? I would like to order one but I need a secure way to send you my credit card. I will pay for it on Monday 27th. Hi Kay, the warmer is on April 1st, you can pre-order it, however, tomorrow. I can send you a PayPal invoice.